Any chance of a breakdown of the shader? yeah，that is a good tutorial。I‘ve seen it before. 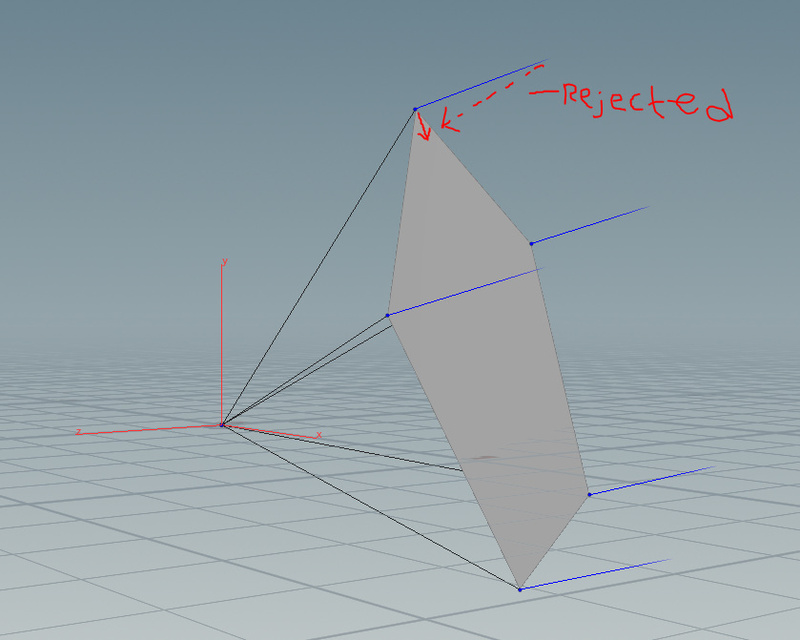 what is the vetor reject node doing? It basically flattens the vector onto the hexagon. It’s like the opposite of when you use vector projection to find the distance between things. what vector is getting flattened? the rejection of the local vert positions and its normal? Yes exactly. 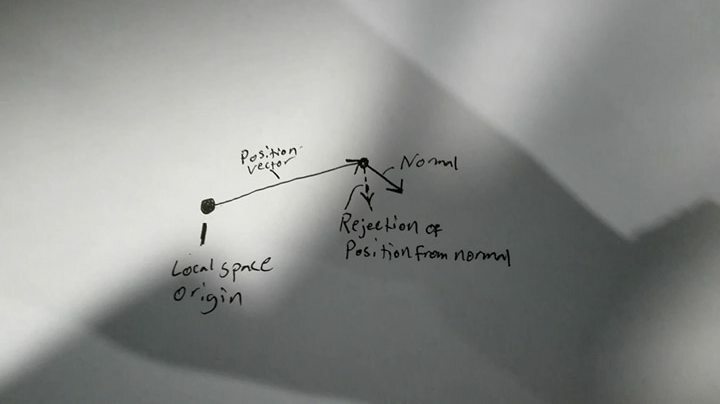 The localspace position vector is rejected from the vert normal. I cant visualize in my head why that vector points in the direction of the polygons surface in such away that it can scale the polygon shape. It’s because the normals are hard/faceted. If they were smooth, the rejection would just be 0. Check this, I have isolated one hexagon with hard normals so it’s easier to see the difference between the position and the normal. 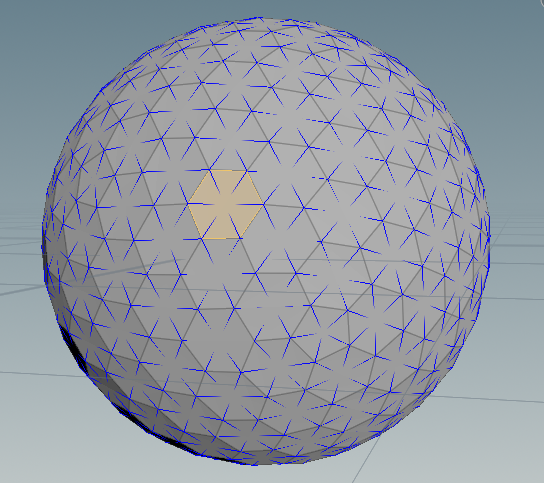 Since the localspace origin of a sphere means the position normals of all corners of the hexagon are spreading, the direction of the rejected vector will be towards the center of the hexagon. 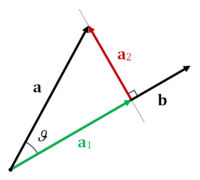 Projection of a on b (a1), and rejection of a from b (a2).